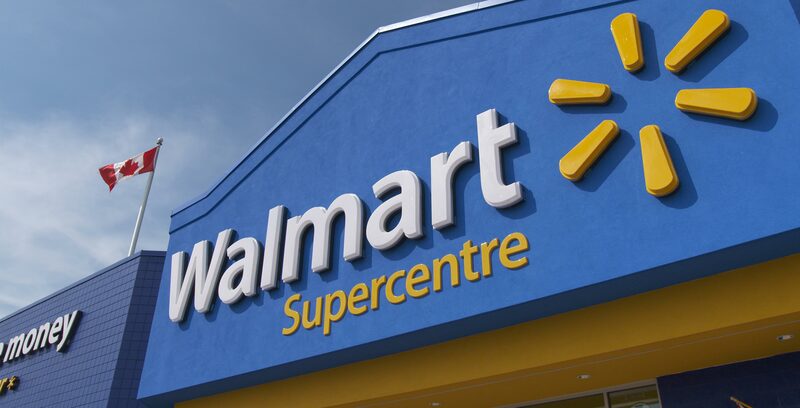 Walmart’s Canadian arm has announced plans to renovate 23 stores in an effort to better appeal to a wider variety of customers. The retail giant is focusing on creating an “omi-channel experience” that aims to better meld its online and offline shopping offerings, according to the company. As part of the modernization, the stores will be equipped with wider aisles, a new colour palette and signage. Some locations are getting an updated storefront as well. Further, specific stores will also be updated to be more diverse with more global food options. The company is slowly making an effort to modernize its operations. Walmart recently brokered a deal with Instacart related to home delivery, and now the company is positioning its stores to be more helpful for customers who shop online.